Coira Castle is a medieval castle in Sluderno, which hosts the largest collection of armory in Europe. 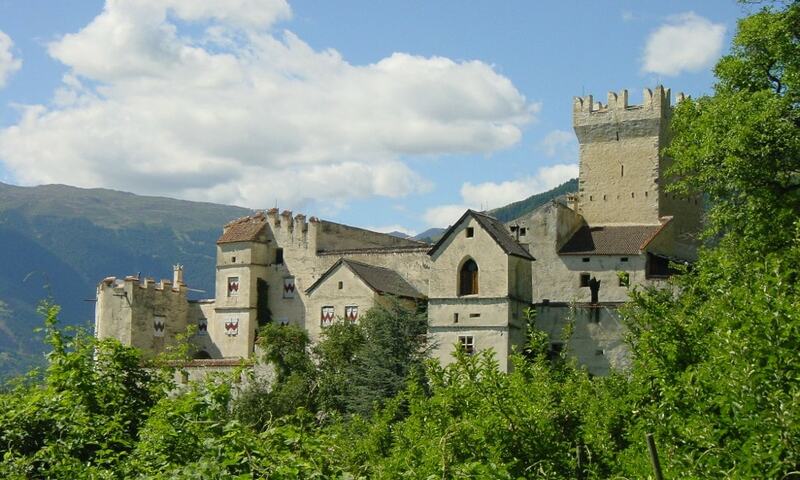 The castle was built in the 13th century to contain the expansion of the lords of Mazia. The hall of armor is probably the best known. More than 50 suits of armor are preserved, as well as swords and other defensive weapons, all in excellent condition. The most important piece is a 2.10 meters high armor dating back to 1450.